Camp Mohaven is a premier camp and retreat center for Christians in Ohio. Owned and operated by the Ohio Conference of Seventh-day Adventists, Mohaven occupies 700 acres of lush forest in the Danville area, bordering 2 ¼ miles of the scenic Mohican River. It’s a popular site for outdoor sports, horseback riding, and just getting out in nature. To learn more about Camp Mohaven, click here. 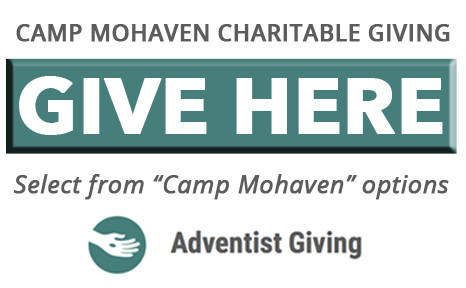 Thank you for your support of Camp Mohaven through the years. Now, through the end of 2017 every donation made to the Camp Mohaven Endowment Fund will be doubled up to $25,000! Your $10 becomes $20. $50 becomes $100! 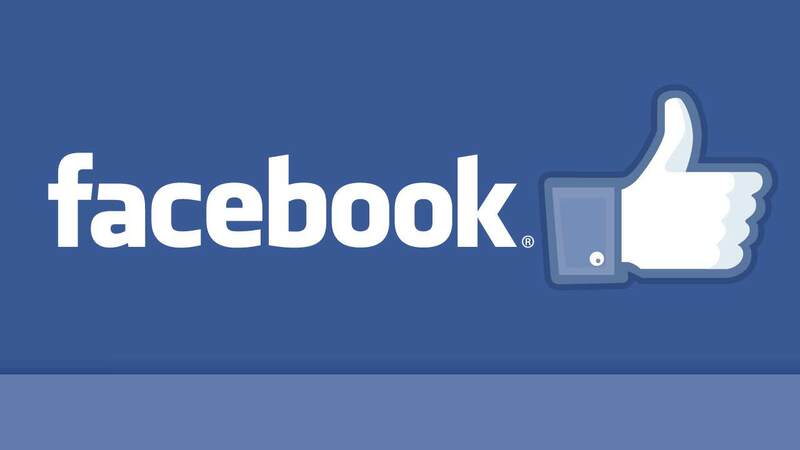 Do you have some awesome photos of Camp Mohaven you would like share with everyone? Send them to us!